The product comes with 5 meters in a roll. If you order 5 or multiples of 5 meters, we will ship out in roll(s). Otherwise, we will try our best to ship a single continuous strip, but not guaranteed. 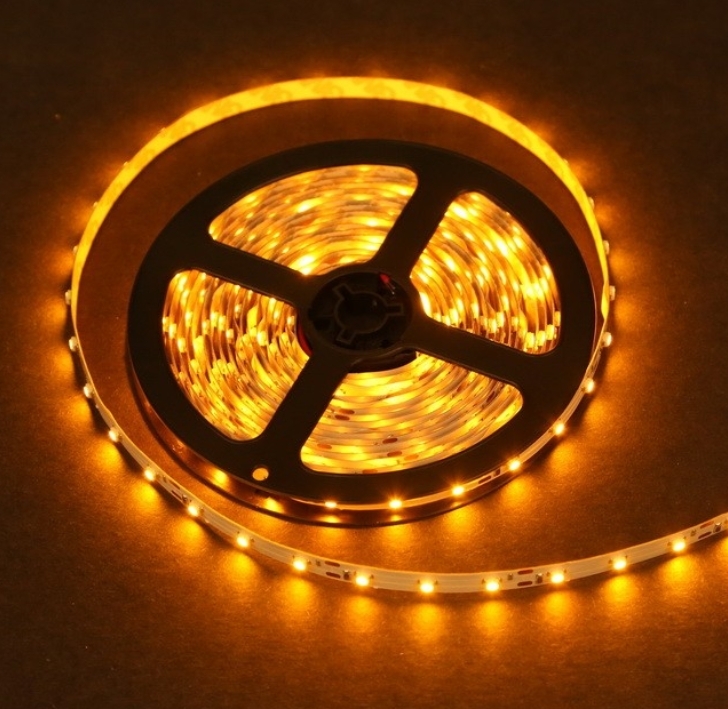 High density, standard brightness light strip comes with 60 LED's per meter. 2S and 3S LiPo, 12V DC power supply, or 12V BEC can be used as power source.